Miguel Santiago immigrated to the United States with his mother and brother when he was eight years of age in order to reunite with his father. He graduated from Downtown College Prep (DCP) in 2009 and then attended Evergreen Valley Community College (EVCC) graduating in 2012 with an AA degree in both Sociology and History. 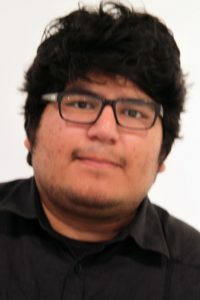 A DREAM student at San Jose State University (SJSU), Miguel studied history, concentrating on postwar American history. Miguel’s passions in life have become studying history, community service, and social justice advocacy. During high school, Miguel received several service awards including a Presidential Service Award for completion of 100+ hours of community service. He also participated in the City of San Jose Heroes program where he taught workshops and co-led a team of middle school youth in service projects. While attending Evergreen Valley Community College (EVCC), Miguel co-founded South Bay Dreamers, a coalition of students dedicated to securing immigration reform policy changes. Miguel also participated with the ENLACE program and was a charter member of the LGBT club on campus to support social justice for this community. With his AA completed, Miguel formed a DREAM club at his alma mater, DCP, where he provided workshops to share his story and continuing path of study and service. 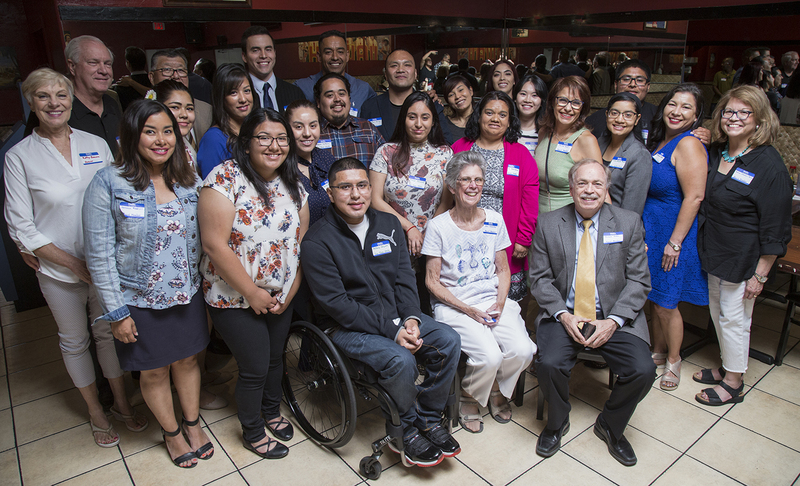 Miguel graduated from SJSU in 2016 and continues to volunteer with a number of organizations including South Bay Dreamers, the County’s Office of Human Relations and Asian Law Alliance.